Does Drupal 7 support PHP 7? Drupal 8, a CMS using Symfony Components and other significant improvements under the hood is out in November 2015. This is a great effort, but the sites built with Drupal 7 will continue to run for a number of years. Due to the limited number of modules for Drupal 8, even new Drupal 7 projects will be started. The major iteration of the PHP language, PHP 7.0.0, is also scheduled for release the same November. Drupal 8 will get PHP 7 compatibility soon, but for Drupal 7 the schedule is open. Read more about the status of Drupal and PHP 7 compatibility. In short, the best option to increase Drupal 7 performance today is to switch to running the HHVM virtual machine designed to run PHP at high performance. Support for PHP 7 will come at a later date. The React Router is a project hat aims to help you with the basics of a React applications. Where React handles the User Interface, a Flux implementation like Redux handles internal state - React keeps your UI in sync with the URL. 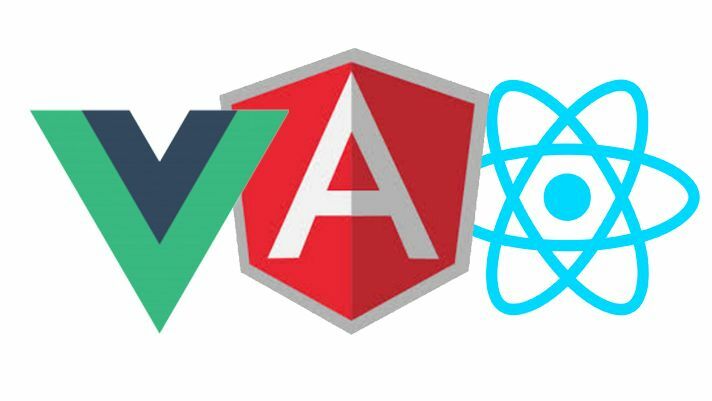 Angular.js, React.js and Vue.js are popular front end technologies often pitted against each other. They are not technical equivalents, but a comparison among them is still valid. One of the defining characteristics of PHP has been the shared nothing architecture that disposes the application after each response. 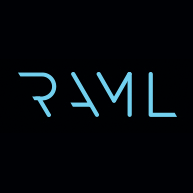 What is RAML? A modeling language for REST APIs! An effort to offer a modeling language for RESTful APIs, RAML, reached 1.0 on November 3rd 2015ls . It comes with an ambitious goal to become the single desribing language for all bits of the lifecycle of a RESTful API. Today, in a world full of potential public API data providers there is a need to unify and find a common language. HHVM is a popular alternative to the official PHP server implementation. With the launch of PHP 7 the main official implementation will get improved perfomance, but new language features too. HHVM plans to keep up feature parity with PHP, but with the investment in Hack language picking up PHP 7 support will take it's time. Elasticsearch is another alternative for Solr for creating sophisticated search functionalities for applications. Both Solr and Elasticsearch are based on the Lucene search technology with is built with Java. They are layers on top of Lucene to ease the usability of the lower level technology. Safari on the original iPhone revolutionised the mobile web back in 2007. Applications such as Opera Mini made feature phone browsing possible on feature phones, but the experiences were subpar compared to even the first mobile Safari. Since that a lot of cash has flowed through Cupertino and Safari has accused of lagging. Graph databases are popping up everywhere. During the 2016 they're bound to come up even more and will probably reach mainstream acceptance such as NoSQL Document Databases did a few years back. RDF and the Semantic web have held the promise of powerful graph data for a long time, but have not become a staple for web developers. Last week there was interesting news about OpenCypher, HHVM and LLVM and React Forms.